Close your eyes and picture yourself sitting comfortably in leather-trimmed seats, cruising the road with the top down and letting the sunlight reflect off your skin. You can turn this dream into reality with the 2017 Ford Mustang. For a car enthusiast, knowing the history of the Ford Mustang is as basic as knowing when the sun rises and when the sun sets. This vehicle is a statement for American automotive, and for being the car that combined a sporty design with a price most can afford. Through the years this well-known vehicle increased its reputation as a car most would love to drive at least once in their life. While you might think the 2017 Ford Mustang is all about power, you will be surprised to learn it has so much more to offer. Buyers can choose from among three engines to get the performance they want; a turbocharged four-cylinder, a strong V6, and an incredible V8. No matter which engine is under the hood, the Ford Mustang delivers sharp handling and excellent state of the art technology. 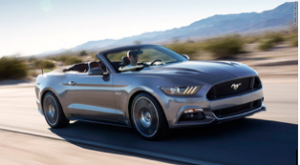 For a coupe, the Mustang perfectly rides those lines between functionality, performance and comfort while adding the convertible option to increase the enjoyment factor exceedingly. This well equipped vehicle is showing off its modern interpretation of a classic design. With just one look at the 2017 Ford Mustang, you know this is a serious pony car. Whether you drive it home in coupe or convertible form, you are taking home an instant classic. You’ll love its performance, its head-turning style, and advanced technology. 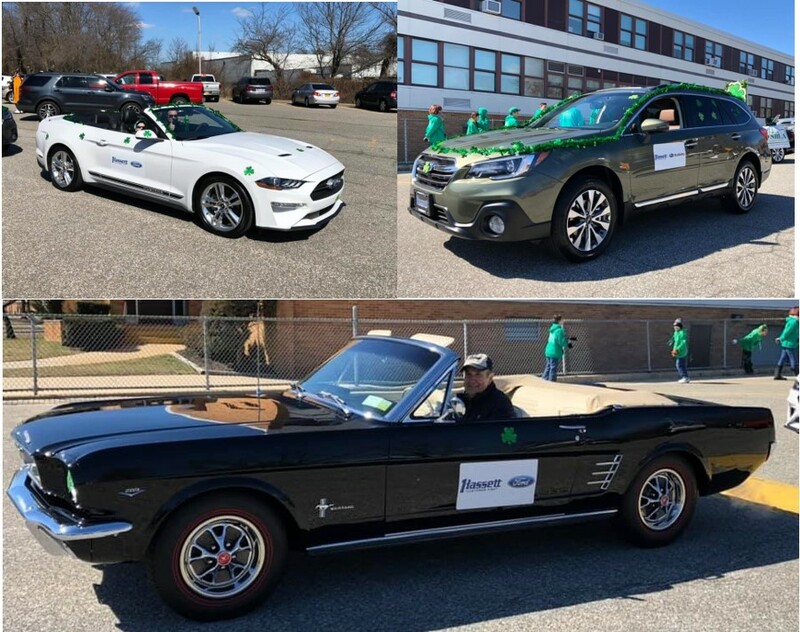 Pick out your favorite Ford Mustang today at Hassett Ford located at 3530 Sunrise Hwy, NY 11793 or call us at 516-785-7800.